As a New York City native and a historian, Ted Steinberg knew the city was a perfect laboratory for exploring the ecological impact of high-density living. 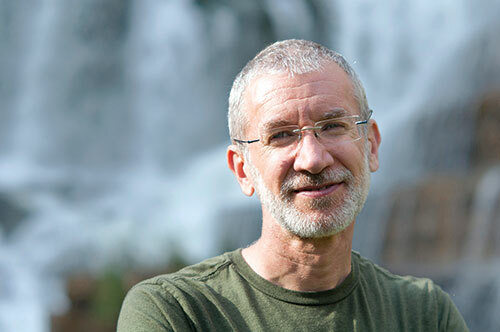 "There are 19 million people jammed into Greater New York, creating one of the most massively altered places on earth," said Steinberg, PhD, the Adeline Barry Davee Distinguished Professor of History and professor of law at Case Western Reserve. Steinberg planned to tackle this topic someday. But it was only after the 9/11 terrorist attacks on the World Trade Center—a complex built on what once was open water—that his ideas crystalized. 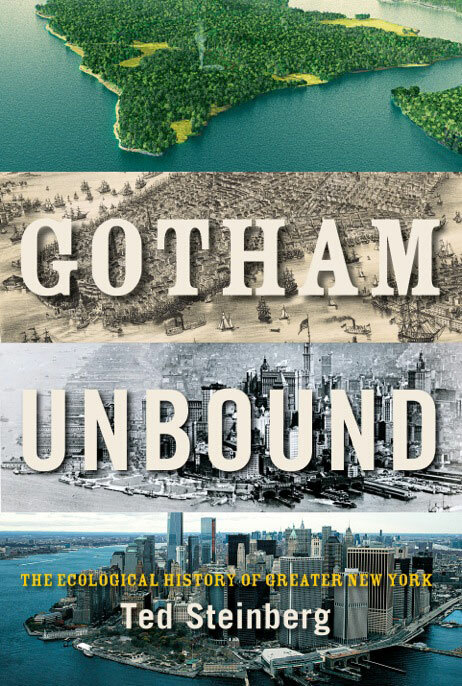 What resulted was a nearly 10-year-long project and Steinberg&apos;s latest book, Gotham Unbound: The Ecological History of Greater New York, published this spring by Simon & Schuster. The book covers four centuries of struggles over land and water in an iconic city built along an estuary. "Urbanization is on a tear around the globe," Steinberg said. "We need to understand New York&apos;s ecological history to figure out if there is a way to keep developing coastal cities more in balance with the surrounding environment."